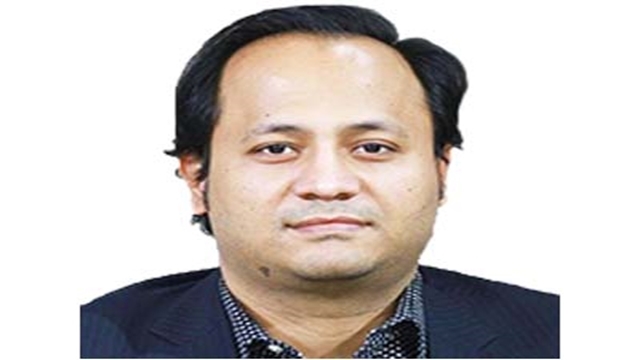 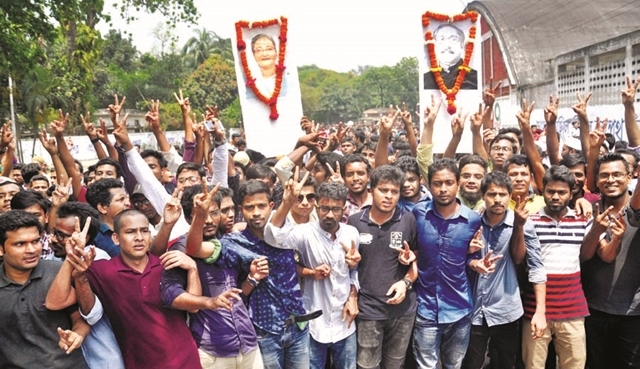 The newly appointed Deputy Education Minister Barrister, Mohibul Hasan Chowdhury Nowfel, today said question paper leakage in public examinations to prevent with the help of all including students, teachers and guardians. 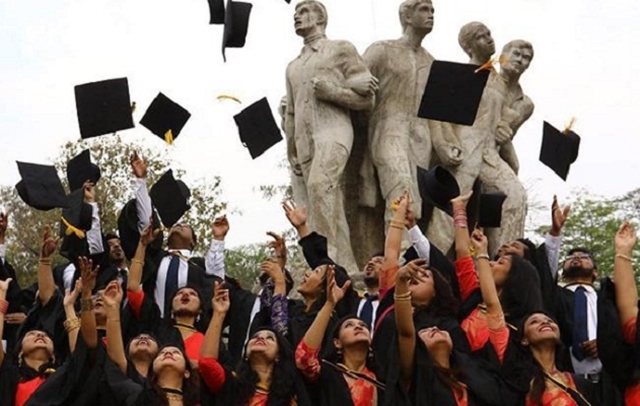 Record number of foreign students to be admitted in RU. 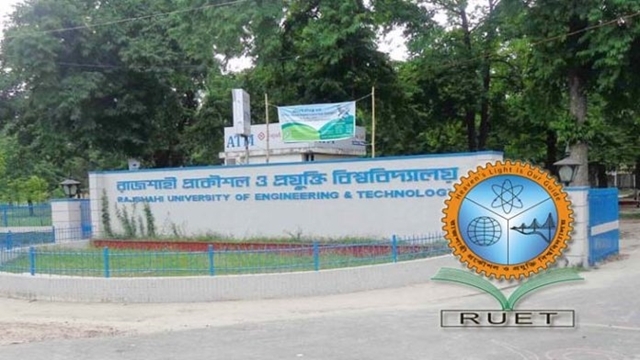 Ever highest number of foreign students have got the chance of admission in first year honours classes in the current 2018-19 academic session of Rajshahi University (RU). 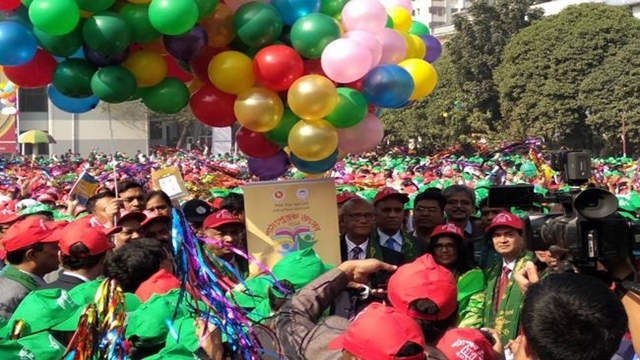 The Textbook Festival, marking the distribution of free textbooks among school and madrasa students, was kicked off across the country on Tuesday morning. 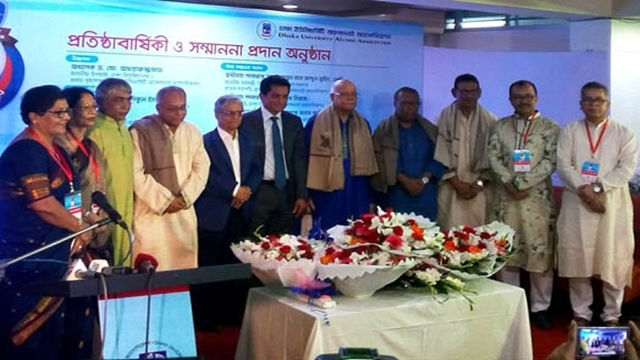 This year’s Primary Education Completion (PEC) and Ebtedayee Examinations for the fifth graders have begun across the country on Sunday. 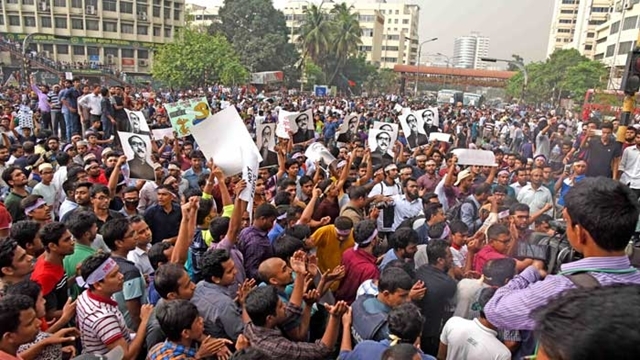 Amid countrywide agitation, Prime Minister Sheikh Hasina on April 11 announced all quotas in civil service would be abolished. 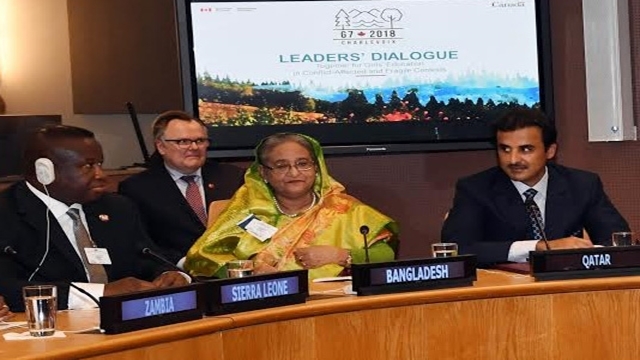 Prime Minister Sheikh Hasina has proposed to consider three critically important factors to address the needs of children’s education in conflict-affected context. 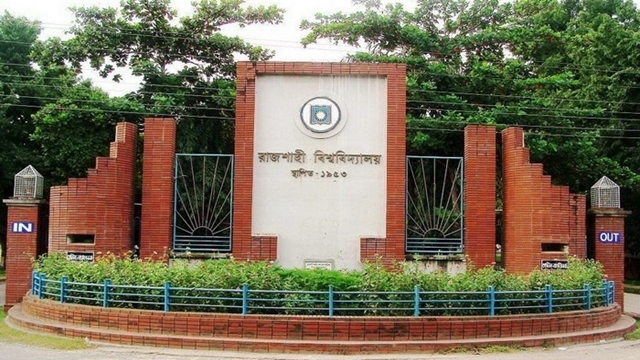 The tenth convocation of Rajshahi University (RU) will be held at its stadium at 2.30 pm on September 29. 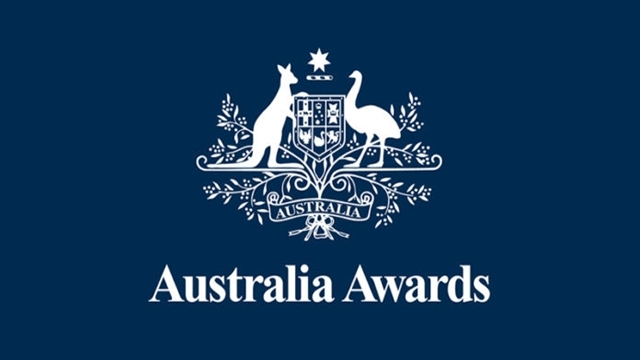 A total of 70 Bangladeshi Students have been selected for Australia Awards Scholarships for 2019. 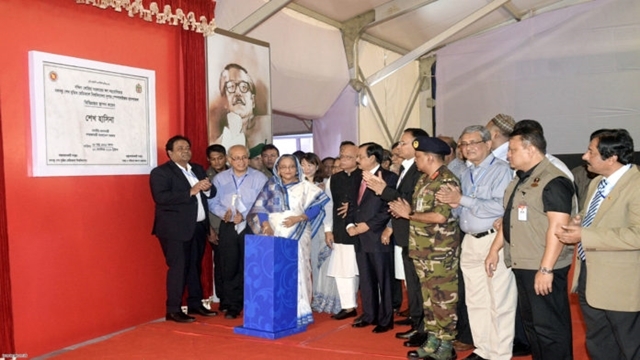 The committee formed by the government to review the existing quota system has recommended for abolishing the existing quota in the first and second class government jobs. 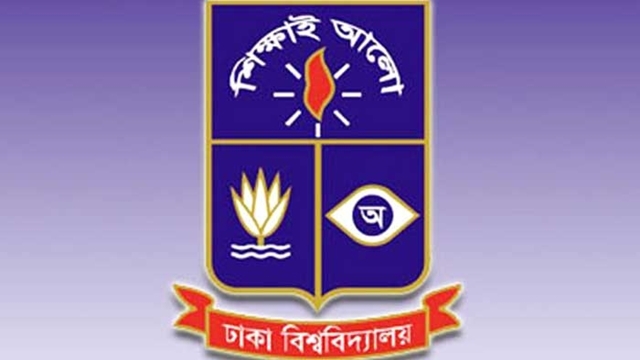 The first-year Honors admission tests of Dhaka University (DU) for academic session 2018-2019 began on Friday with entry test of ‘Ga’ unit. 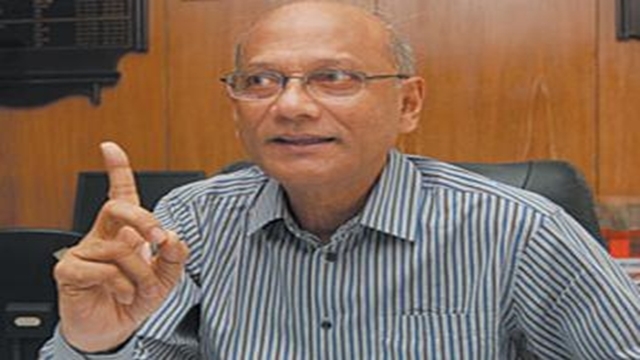 Education Minister Nurul Islam Nahid today said a unified policy would be formulated for teacher’s recruitment at public universities.